Samsung announced the Gear 360 back in February at Mobile World Congress this year as a 360 camera for regular consumers with great specifications. 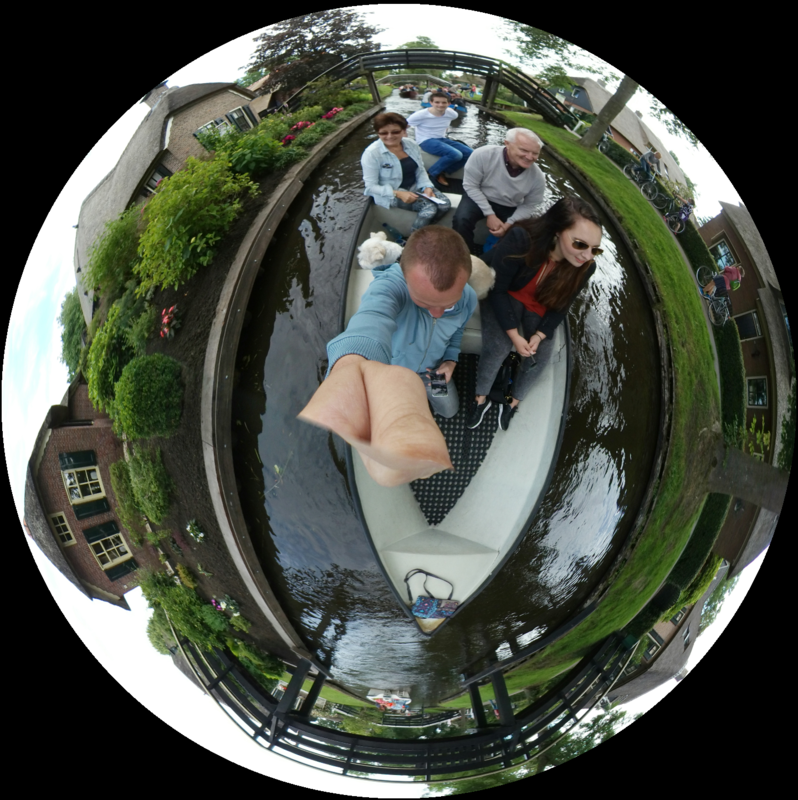 The Gear 360 is available in many countries right now and it is time we put this little camera to the test. 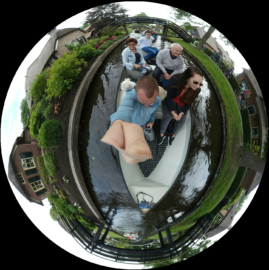 Samsung gave us the opportunity to do so, and we tested the Gear 360 in various ways. Let’s see how the Gear 360 fares. 2016 is the year of virtual reality, and every company wants to pitch in. Samsung itself is in the market since the Galaxy Note 4, in partnership with Oculus. However, content for virtual reality has been lacking except for what you see on Facebook and YouTube, and with the Gear 360 Samsung is hoping you will create the content for the Gear VR. Let’s start with the basics of the design. 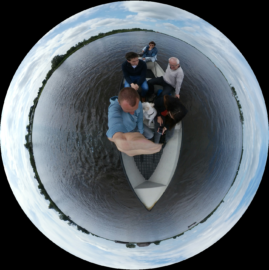 The Gear 360 uses two cameras that look fish eyes. These are the so-called fisheye lenses that can make photos as one half of a sphere, resulting in a 260 degree sphere when the lenses are combined. On top of the Gear 360 lies the record button, with a little PMOLED screen that shows the current mode the camera is operating in. There’s a button for switching through various functions, and the bottom of the Gear 360 has a tripod connector. On the right side is a flap that covers the battery, microSD and microUSB slots. This flap is rather tough to open, which is a deliberate feature as the camera is IP68 certified and has to protect against dust and water. The camera also has a couple of LED lights that show when the lenses are on, in addition to a couple of microphones for recording audio. Just like Samsung’s Gear smartwatches, you need a manager app to use the Gear 360. 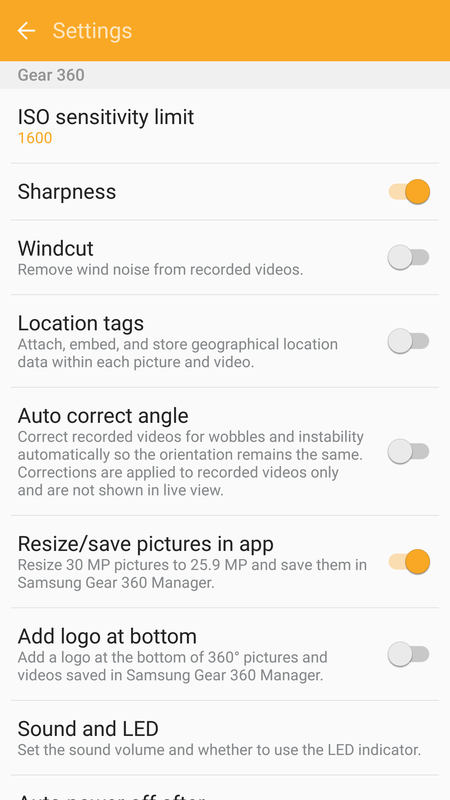 Gear 360 Manager can be downloaded from Samsung’s Galaxy Apps store. 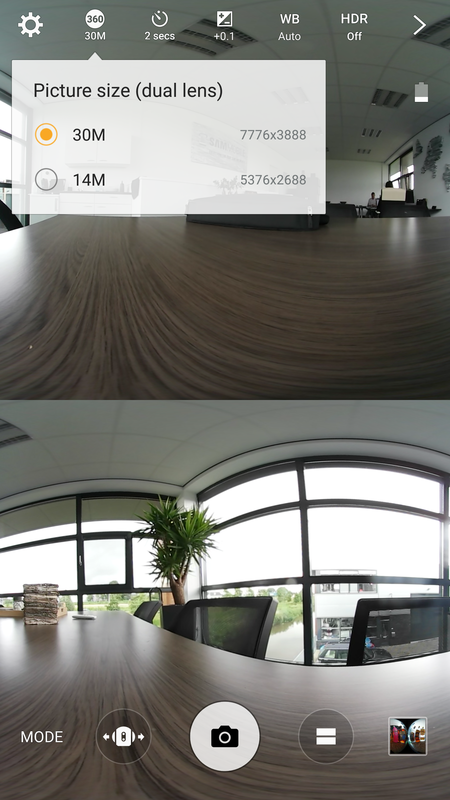 The app comes in two parts – one gets installed on the camera and the other on your mobile device. The videos you shoot are available on your phone right away, with a dedicated section in the app that shows all your recorded videos. Unfortunately, this only works if your mobile device is connected to the 360. 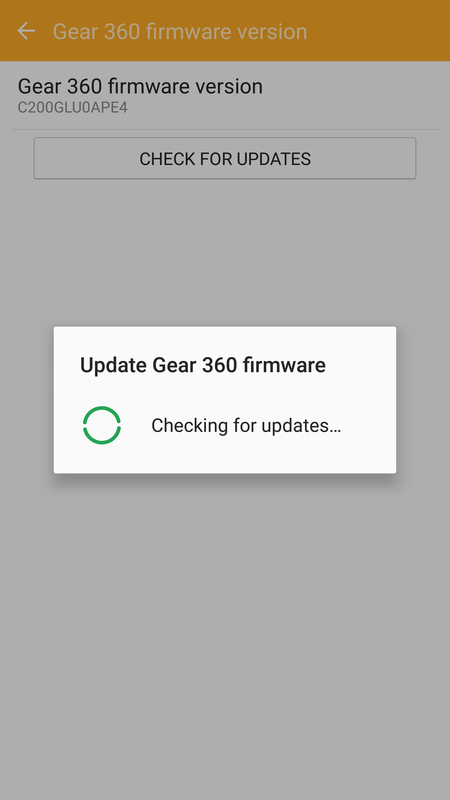 Just like Samsung’s Gear smartwatches, the Gear 360 needs a manager app to work. 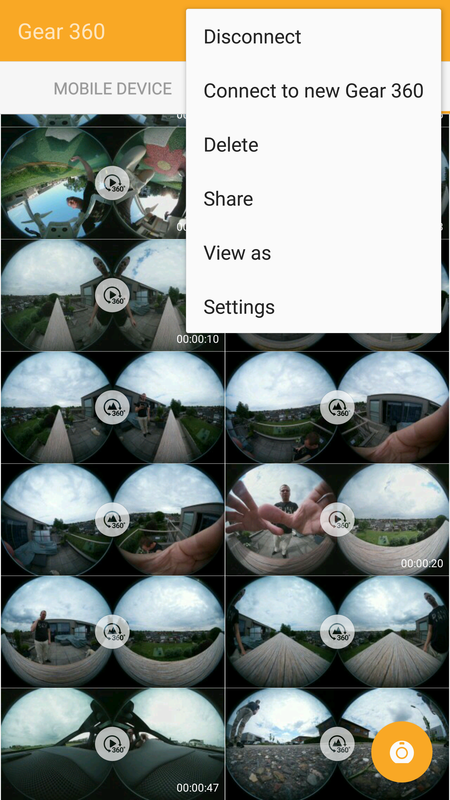 Gear 360 Manager can be downloaded from the Galaxy Apps store. 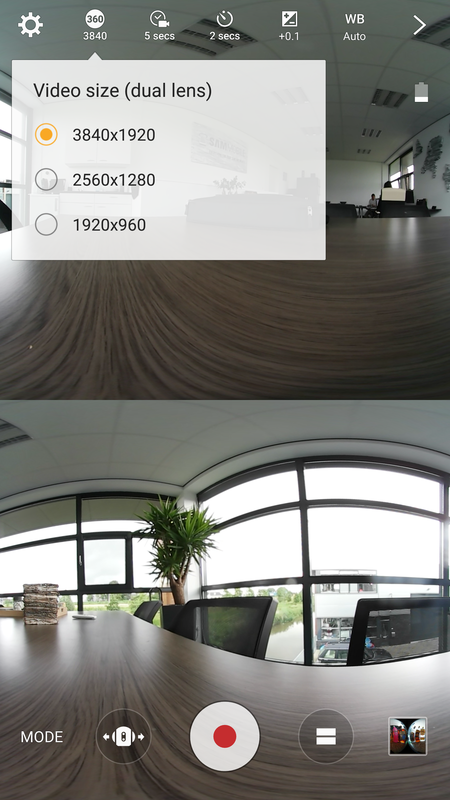 Gear 360 Manager comes in two parts – one installed on the Gear 360 and the other on your mobile device. The videos you shoot will be available on your device right away, along with a section that shows all your recorded content. Unfortunately this only works if your mobile device is connected to the 360. 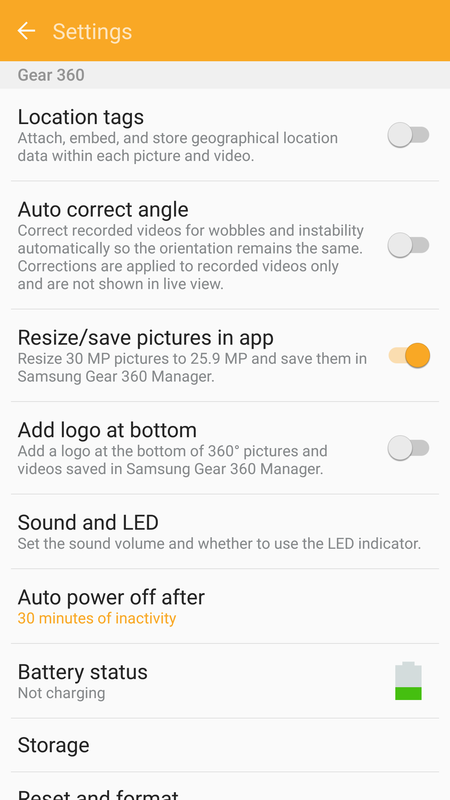 The app’s home screen gives you the usual options that we have seen in other manager apps from Samsung, with the settings menu used for updating the app and controlling options like location tags, auto correcting angle, resizing/saving pictures in apps, adding logos to videos, sound, and battery status. Pressing the mode button gets you four options: Video, Photo, Time Lapse, and Video Looping. Some of you are probably aware of what these modes mean, but we’ll discuss them in detail for those who aren’t. Naturally, you will be using the Gear 360 mostly for shooting 360-degree videos. The best thing about video mode is that the user interface is the same as your phone. It’s handy to use and feels familiar right away. 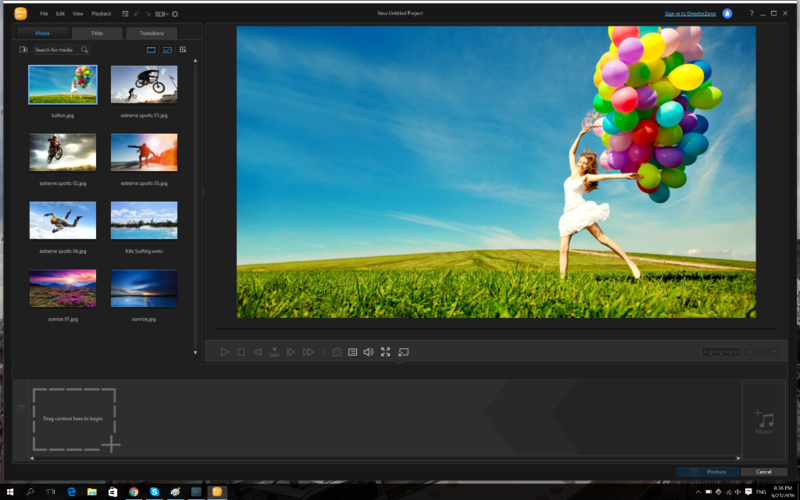 There are numerous options available: HDR (no automatic HDR option), white balance, brightness, timer, ISO, and resolution. Advanced options include sharpness, windcut, location, auto correct, resize, and the ability to add logos. 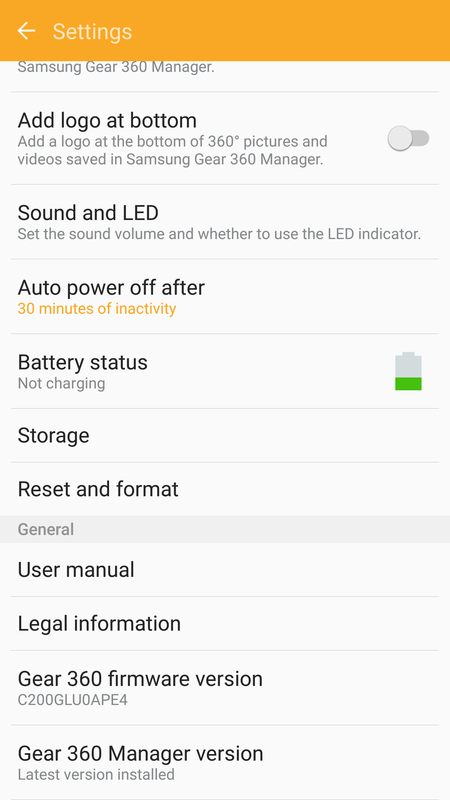 As mentioned above, you can also change a few sound and LED settings. The videos you record are quite good in quality, except for one problem – stitching. Stitching basically means you will see a line where the output from the two lenses has been combined together. This stitching isn’t visible when you view the videos on the Gear VR since the headset doesn’t offer such a high resolution, but you will notice the stitching on your mobile device. Tip, put your sound off. 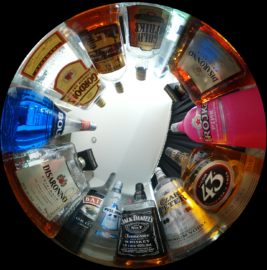 The photo mode in the Gear 360 does exactly what the name suggests – take 360-degree photos. The photos can be taken in 30-megapixel (7776×3888) or 14-megapixel resolutions (5376×2688). Adjusting resolution requires both the lenses to be on, otherwise it isn’t possible. The rest of the photo settings are the same as those for the video mode. What we missed is an option to save photos in RAW format and the option to select the shutter speed. 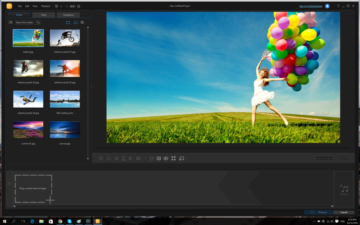 The former is especially important because you can edit the photos to your own liking using advanced image editing tools. Just imagine how cool would it be in 360-degree photos, if you could do something like capture the light trails of cars on a busy intersection? 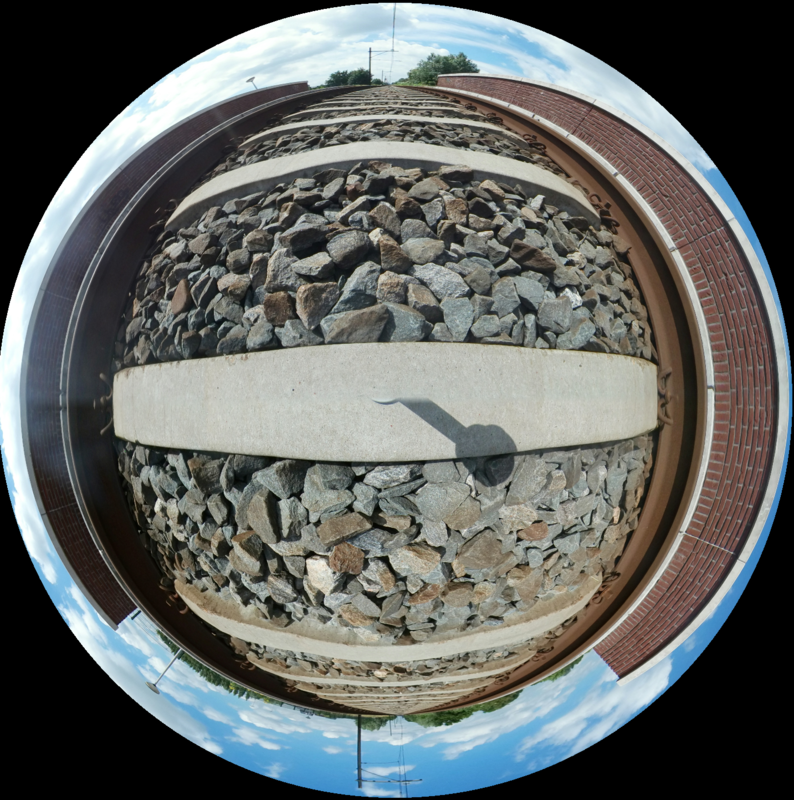 Here are a few photos we took with the Gear 360. Please download our samples here. 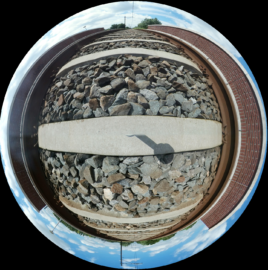 The Gear 360 is capable of making time lapse videos (photos aren’t supported yet). 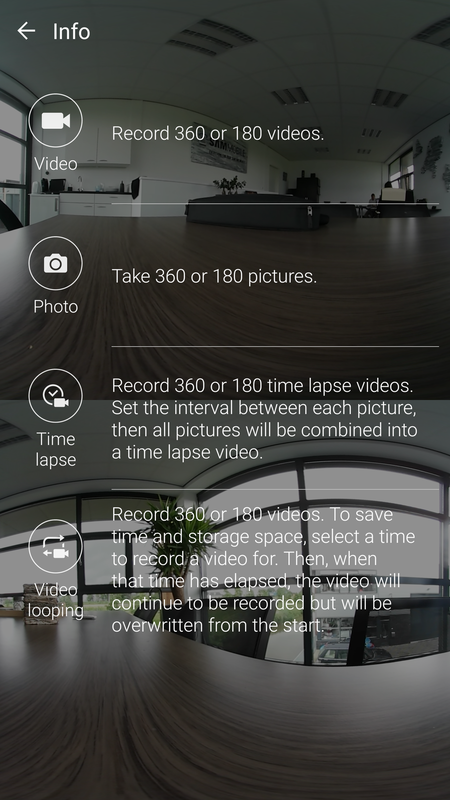 It’s quite the cool feature with a 360-degree camera, only you need the time and space to do so and might not use the mode much as a result. 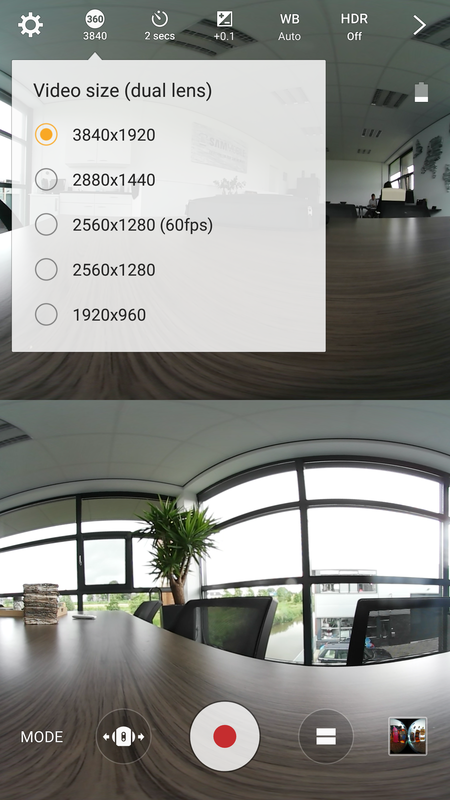 You get the same settings as the video mode, with an additional option for choosing between seven interval settings and three resolutions (3840×1920, 2560×1280, and 1920×960). The last shooting mode in the Gear 360 is video looping, and this is the mode that is least likely to be used by most users. With this feature your videos will be shot at maximum resolution; you can set a recording time of 5, 30, 60 or unlimited minutes. 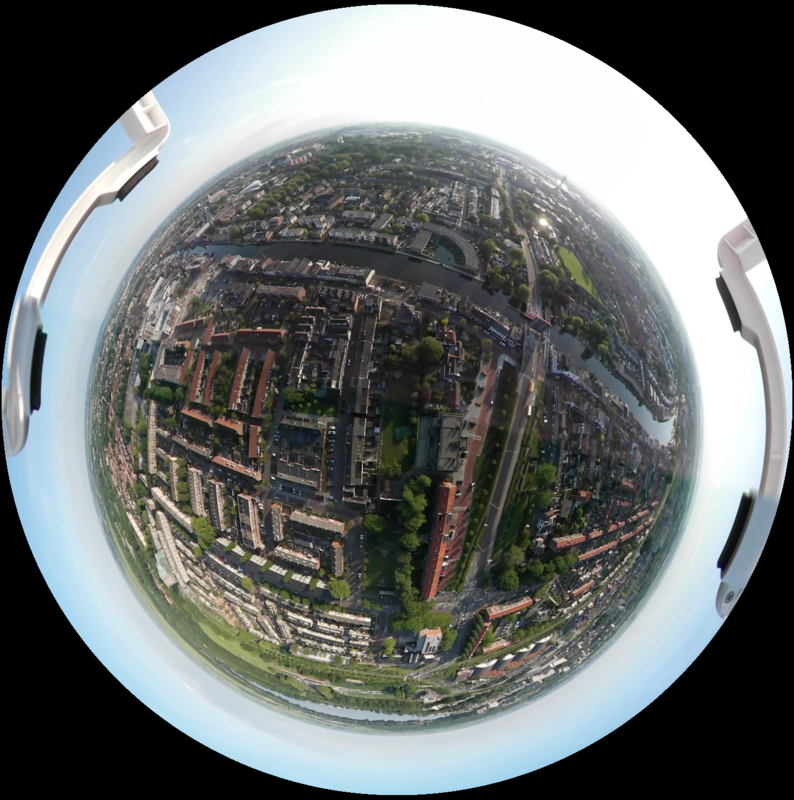 With video looping, the Gear 360 starts recording over your existing videos once it runs out of storage space, so you have to be very careful with this mode. 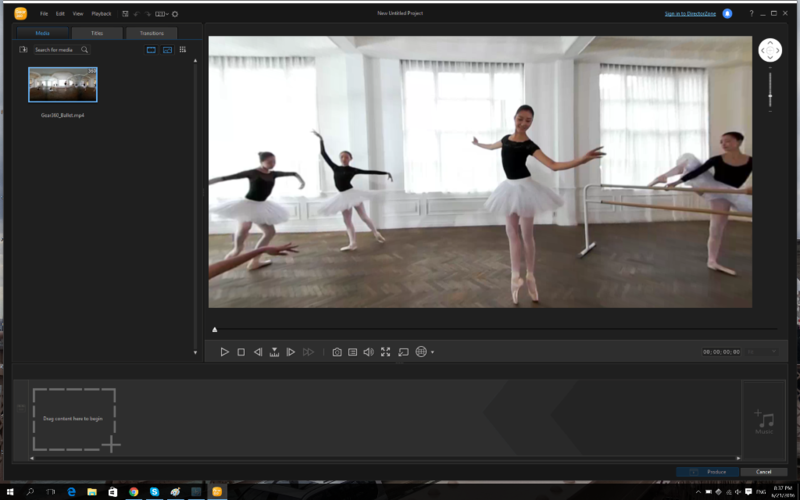 Together with the Gear 360, Samsung is launching the Gear 360 Action Director video editing program for Windows, which lets you edit both normal and 360 videos. The program is user-friendly but has limited options, with somewhat long loading times whenever a video is added. 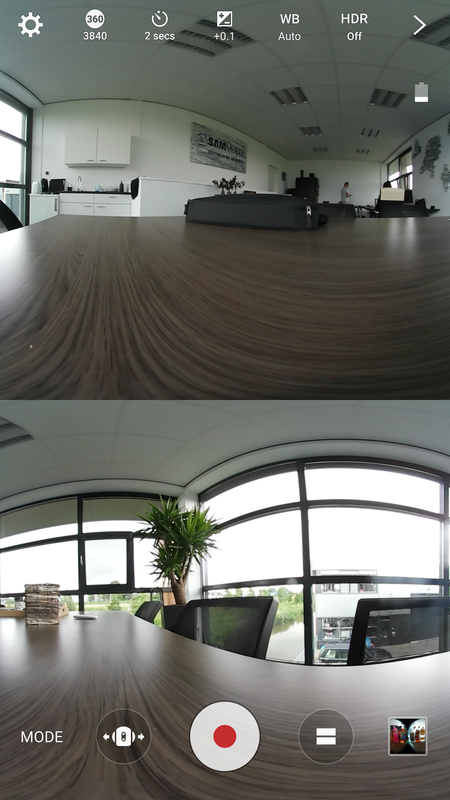 A nice feature is Frameshot, which lets you extract photos from your 360 videos. You can see these here in our review as well. 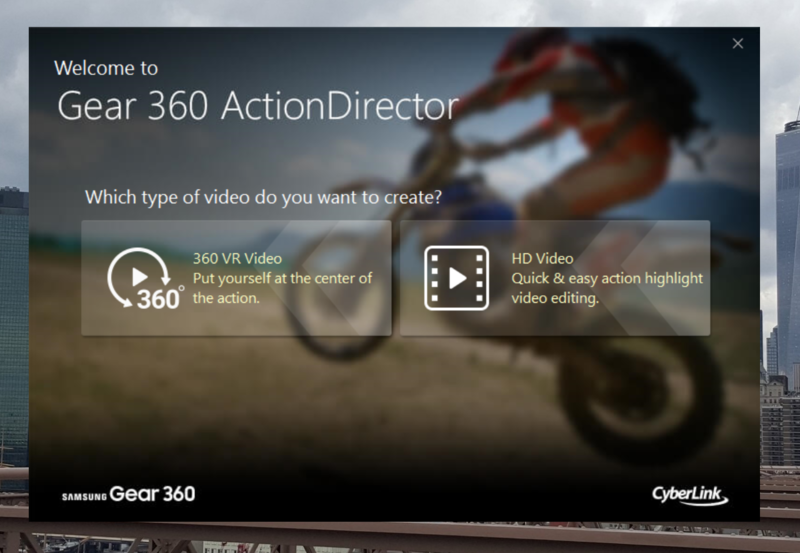 Overall, Action Director is a basic program; it’s completely free as you get an activation code with the Gear 360, and can be downloaded from Samsung’s support page for the Gear 360. 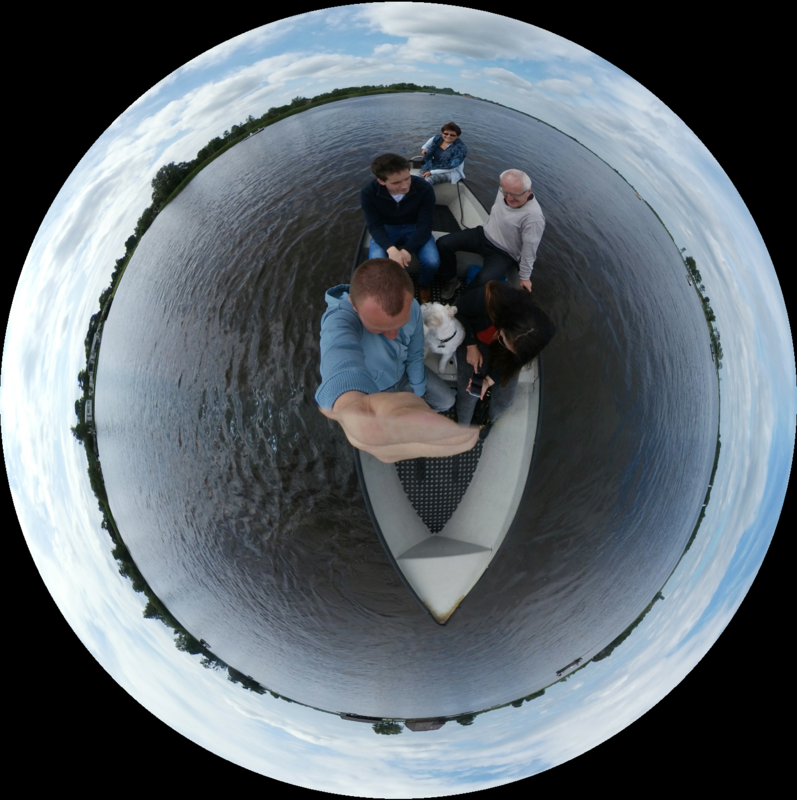 The Gear 360 is the first commercial 360-degree camera, and with a price of €349.99, it’s not that expensive. We have to be honest – in our time writing the review, we fell in love with this device more and more with each passing day. The possibilities are endless if you have the imagination for it – taking pictures of waterfalls, big mountains, the Las Vegas Strip, you name it. Then, you can let people back home experience it all like they were right there in the thick of it. Unfortunately, it’s not all great. The combination of the output of the two cameras could do without the stitching, and the two cameras can be better calibrated. 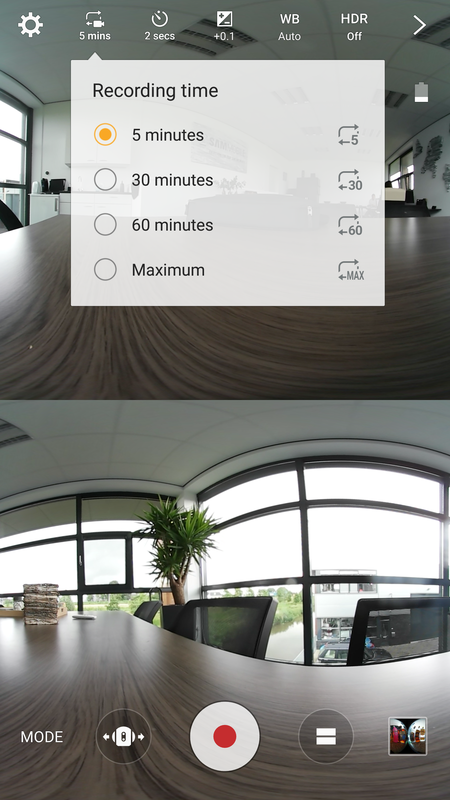 We hope an update will make the stitching seamless, and also add the option to vary shutter speed. Another thing is that this camera needs to be carried around as an extra accessory, and it would be great to see Samsung making a phone with two fisheye lenses so we could have everything in a single device. Right now, though, if you love taking pictures, shooting videos and virtual reality, the Gear 360 is the right choice. We’ll be taking a look at the Gear 360 after three months to see how much it improves over time, and whether we like it then as much as we like it now. IP68 with housing? What does that mean? 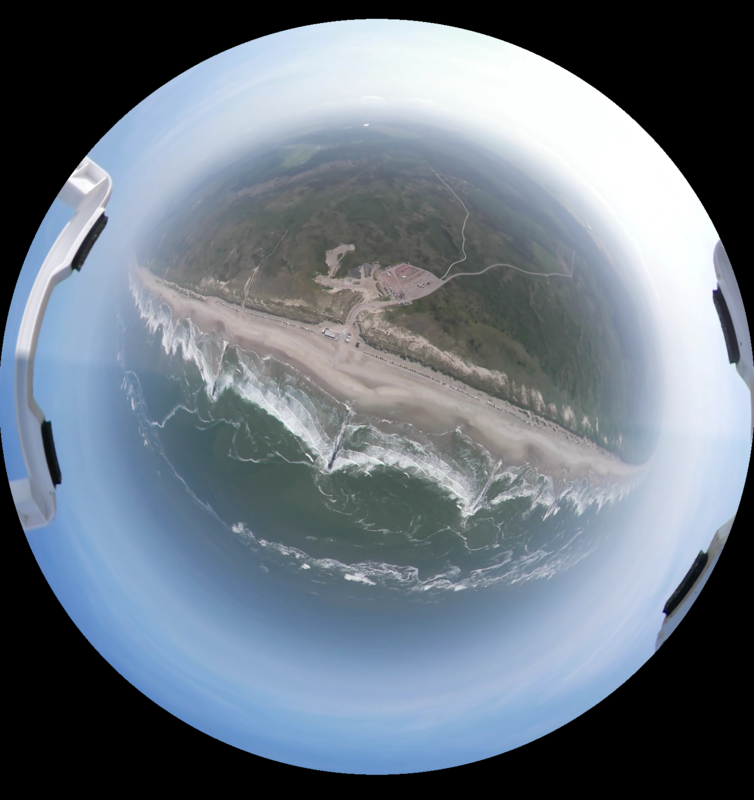 I have one and I like it, but I would like to know how you did the Drone footage as when I tried it I had to mount the Camera upside down and I had major problems trying to rotate it after and keep the 360 effect with good stitching. Thanks for the reply and the picture, I will check Action Director again as I could not see the rotate option in there.